There is a mountain of leaves in your back garden, so what are you going to do? You could use a rake and put your back into it, or you could opt for the slightly easier option of the leaf blower. 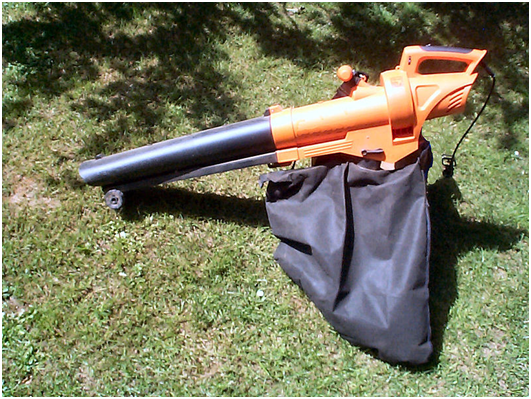 It goes without saying that it is best to wait for a calm day before you use your leaf blower. You should also opt for a dry day – wet leaves are heavy and can be very difficult to shift; in addition, you don’t want to get rainwater into your machine, as this can do damage and increase the risk of an electric shock. Think about your neighbours. 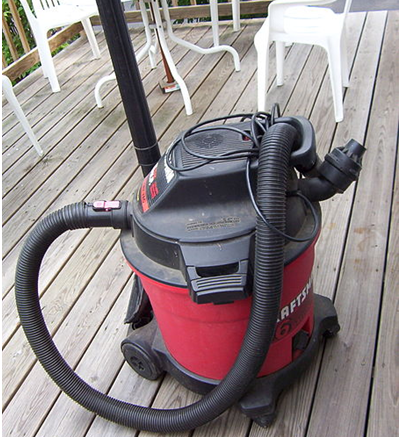 Blowers can be particularly noisy pieces of equipment, especially in vacuum mode. Choose a time of day that is appropriate and less bothersome to the people around you. First thing in the morning on a Saturday is definitely a no-no. You will want to decide where the leaves are going to end up, which means you will want to put a large piece of tarpaulin or a plastic sheet on the ground where you are going to be blowing the leaves to. Don’t forget to pin it down with some bricks or heavy stones. This means putting on protective glasses to keep your eyes safe from debris and dust and even wearing earplugs to keep out the noise. Make sure you check that your blower is working properly. If you have to replace anything or need any new parts, such as Mountfield spares, make sure you purchase them in advance from a stockist such as https://www.diyspareparts.com/parts/. Position the blower downwards at a shallow angle and move forward at a slow pace. You will want to use a slow back and forth motion from left to right to push the leaves away from you. Don’t expect too much from the machine. It is not a miracle-maker and it is likely that there will be a few stray leaves left behind. Just take the rake and scoop them up. Once the leaves have been moved onto the tarpaulin, you can fold it up and take the leaves to the location you want to dump them. 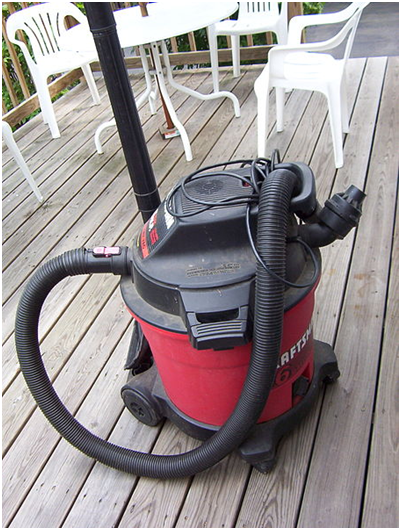 Be the first to comment on "How and when to use a blower vac"